Shares of Yahoo! Inc. (NASDAQ: YHOO) were trading lower by 1.5 percent early Wednesday morning following the release of the company's fourth quarter results. Yahoo reported after Tuesday's close that it earned $0.13 per share in the fourth quarter on revenue of $1.273 billion. 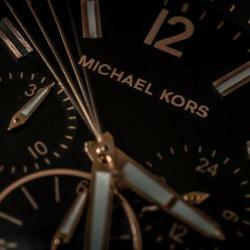 Wall Street analysts were expecting the company to earn $0.13 per share on revenue of $1.19 billion. Net loss for the quarter totaled $4.435 billion, including a goodwill impairment of $4.461 billion as the company's carrying value of its U.S. & Canada, Europe, Latin America and Tumblr reporting units exceeded their respective estimated fair values. 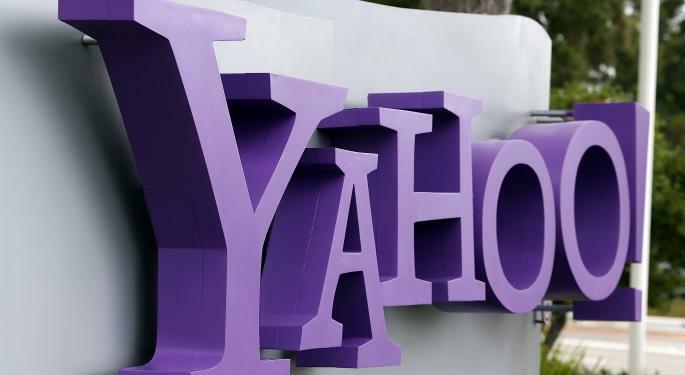 Yahoo also announced that its Board of Directors is considering a reverse spinoff of its Internet business along with exploring divesting on-strategic assets of value. The company also plans on eliminating its headcount by 15 percent and exit five offices in Dubai, Mexico City, Buenos Aires, Madrid and Milan. Yahoo noted its strategic alternatives is expected result in "modest and accelerating" growth in 2017 and 2018. "The Board is committed to the turnaround efforts of the management team and supportive of the plan announced today. We have tremendous respect for the thousands of Yahoos who work very hard to make the world a better place," said Maynard Webb, Yahoo's Chairman of the Board. "The Board also believes that exploring additional strategic alternatives, in parallel to the execution of the management plan, is in the best interest of our shareholders. Separating our Alibaba stake from our operating business continues to be a primary focus, and our most direct path to value maximization. In addition to continuing work on the reverse spin, which we've discussed previously, we will engage on qualified strategic proposals." 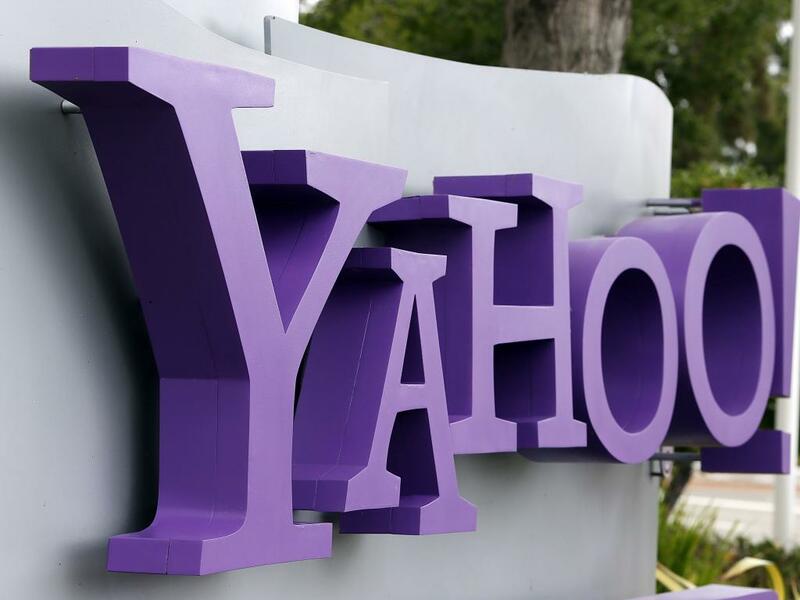 Axiom's Victor Anthony offered an initial thought on Yahoo's strategic alternative plan and simply noted, "at this juncture they need to sell."